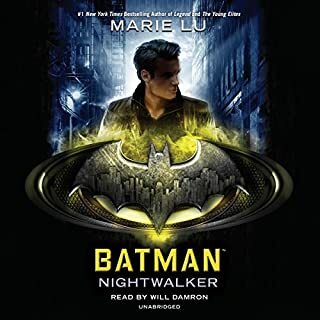 I didn't get this story 5 stars because it was just a little bit melodramatic and chick flick ish and the action and antics of Batman we're not what I was expecting. this came at Batman story at a different angle and really kind of tore away from what I've come to expect from a Batman origin story. 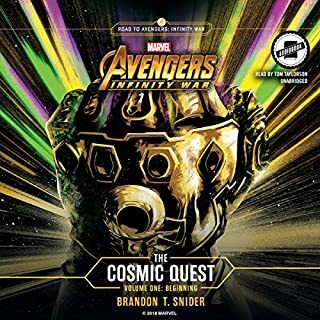 it was different but it was still interesting it got kind of boring and long-winded at times but I made it through it. this was a good book with all the glamour and mystery of the ancients. 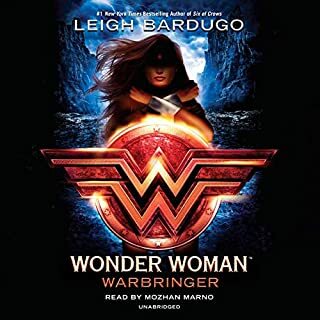 a good Wonder woman story of terror to strength and a good Rachel story of acceptance and the burden of being biracial and rich and powerful and wanting to be worthy and also being considered a weak the finding your true strength. this was a good little side story to tithe you over between major events. it was a interesting and informative. great read .great book.great story.can wait to get other books. the book BB Washington a great lead into the movie. 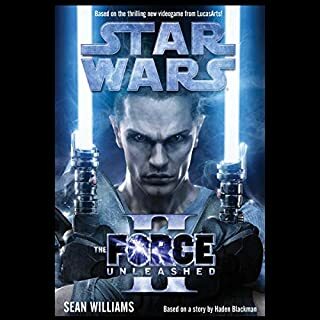 this book was very good I love the story of starkiller this was an excellent thriller and kept me going until the very end epilogue of the second I will always remember this book and look forward to reading more Star wars thank you very much. 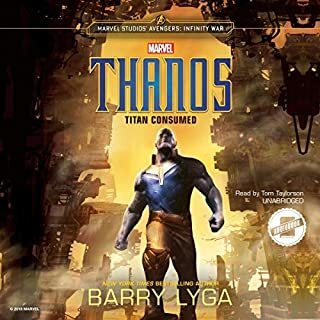 this was one truly of the best stories and book readings that I have read in the collection I love the whole story and I wish they would make a movie out of this absolutely excellent keep on and I can't wait to read the second part. 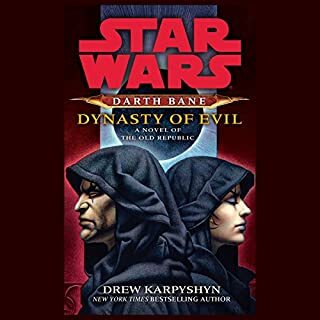 this book was very good followed up on the bank saga and really really enlightened me on the intricacies of the dark side and its followers I love this book and I'm looking forward to reading the next one. 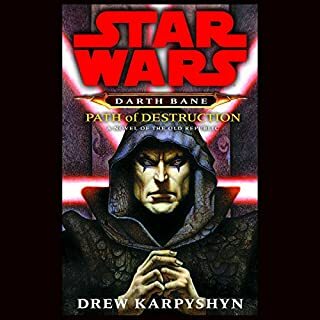 this book was pretty good I can't tell a lie though and parts it frustrated me but overall it was pretty good I'm a lover of the Jedi and so it's hard listening to a book of Sith and Sith Lords but I'm muscle through it and can't wait to get to the next book. 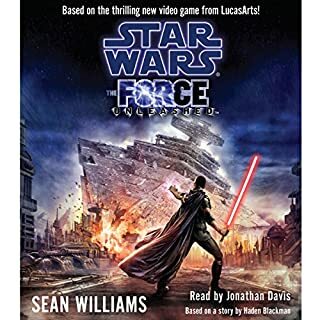 this was a great story worthy of the starwars theme good reading, suspense and action . 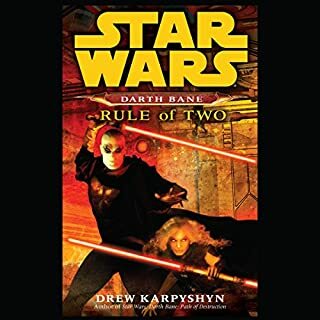 there's a nice pit twist also and the story gives more insight into the two side did the force. 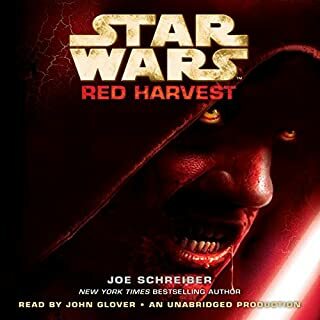 I'm really not in to zombie stories... maybe if I were I would be more inclined to like this book. As it sets I'll give it a overall rating of three. I really have no critique over the book and Sass to say it was a predictable zombie story not really my cup of tea.